At Keen Maids, we provide the most in-depth cleaning that your home can experience to achieve your utmost satisfaction. 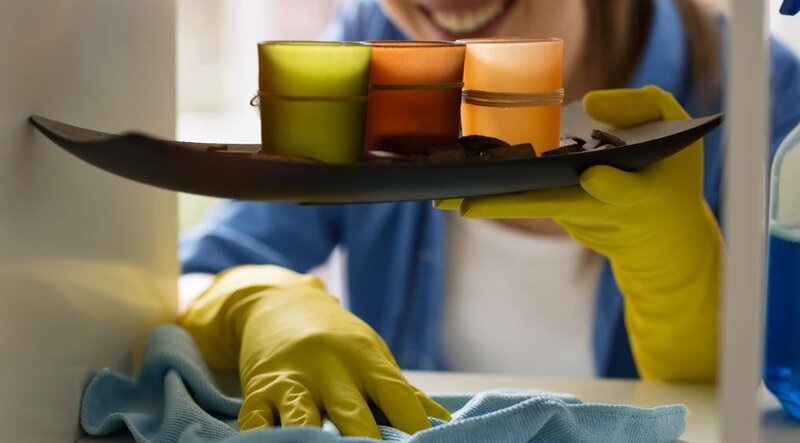 What is a Deep Cleaning House? It is a complete routine that covers additional tasks that are not included in the maintenance service. 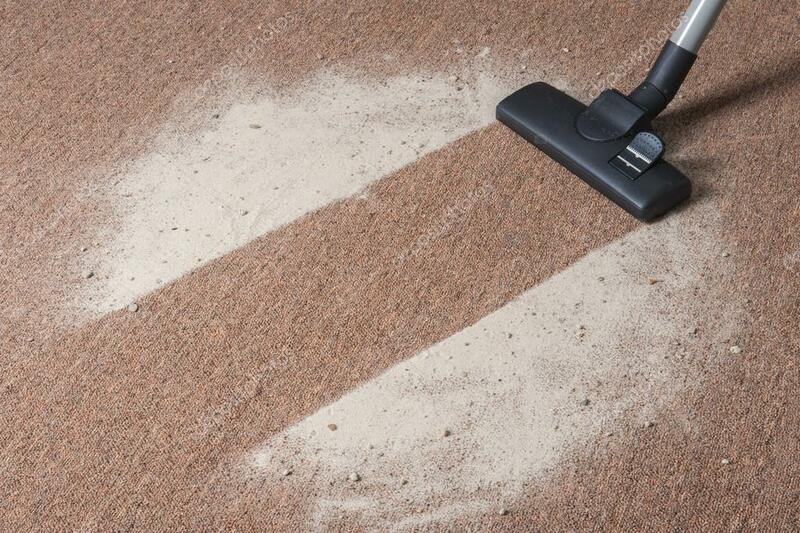 It is recommended to be done twice a year to remove old dust and refresh the house at the end of each season. 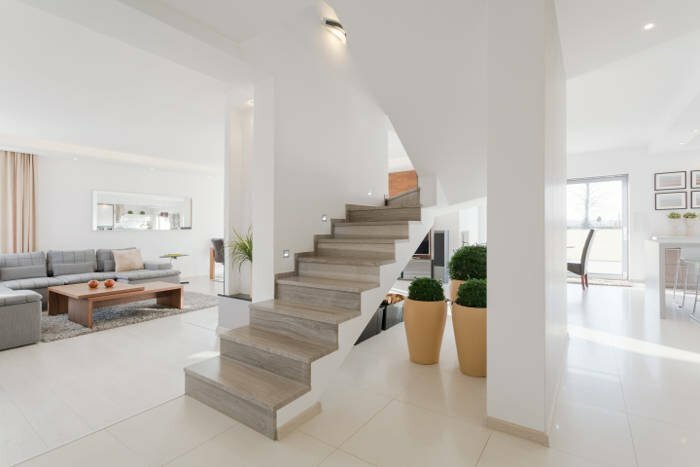 This type of cleaning is also offered to first-time clients as an ” Initial cleaning” to put their home in shape to keep it shining through our maintenance service on a regular basis. Some of the tasks that stand out about this type of service are the wiping down of the windows and sliding doors (Inside only), as well as the window sills. Also, during the performance of a deep cleaning, we take the time to carefully clean the blinds to get rid of the grime to keep them dust free with our regular basis routine. Fall and spring house cleaning service. This year with Keen Maids you can get rid of all the seasonal dust and grime to protect your family from allergies with our Deep cleaning House Routine. In deep cleaning house, your home is completely cleaned. This is the first approach we have in your house, so we would get the opportunity to clean each and every area of the house thoroughly. 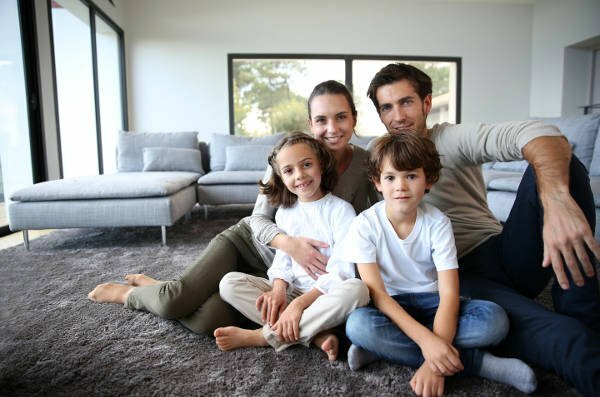 Our deep cleaning house will provide a healthy environment for all your family. We thoroughly clean your home from top to bottom and leave it dust free! Our deep cleaning house will give you the peace of mind you deserve and all the time you need to enjoy your life with your loved ones. 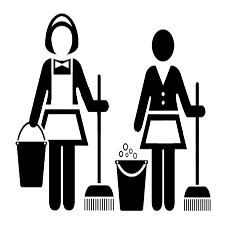 Why Choose Keen Maids for a Deep Cleaning House? Keen Maids uses the right cleaning tools and unique techniques that make our service efficient and of high quality compared to any other company. We have learned over the years of service all the right procedures to get the whole house cleaned the best way possible. 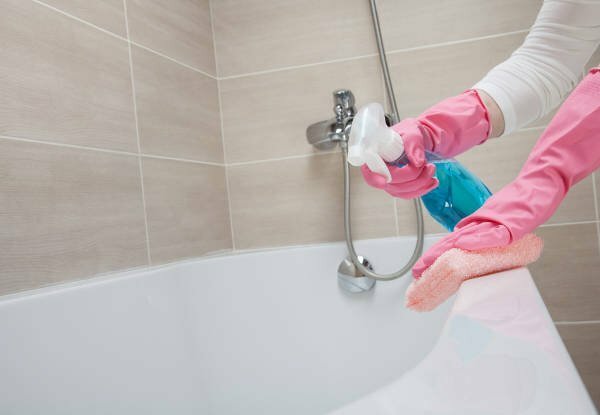 We know the importance of a clean house, and our ultimate goal is to offer customers the highest standard of cleanliness. Every time we deep clean, we exceed our client’s expectations. Deep cleaning house removes dust, allergens and pathogens. This improves the air quality. Every member in the house can breathe in cleaner, fresher air. 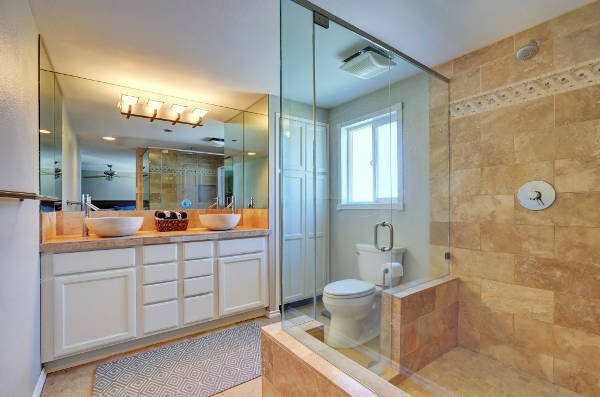 Bathrooms are always susceptible to mold. Deep cleaning house can help detect mold early and prevent it before it damages your entire home. Your home will be completely cleaned, all dusted, sanitized and you’ll live in a healthier environment and well maintained home. How much a deep cleaning house costs? It depends on the size of your home and your requirements. Contact us for a free quote. How often do I need a deep cleaning house? When should i consider a deep cleaning house? We recommend having deep cleaning house as the first-time cleaning before getting our cleaning maintenance and at the end of each season (Fall and Spring). Also, before a special event or when you are receiving guests at your house. How often should i get a deep cleaning house? We recommend having deep cleaning house at least two times a year to live in a healthier environment. Do i need to be a regular customer to get deep cleaning house? No, you could ask for deep cleaning house as often as you require us to clean your home. also, our regular customers request us deep cleaning house one or two times a year. "Keen Maids does an amazing job of cleaning my home and making it sparkle. It feels so good to have a company that cares and does such a great job. I highly recommend Keen Maids." "I am very impressed by your crew. They exceeded all my expectations and thoroughly cleaned the house! Looking forward to great service in future."